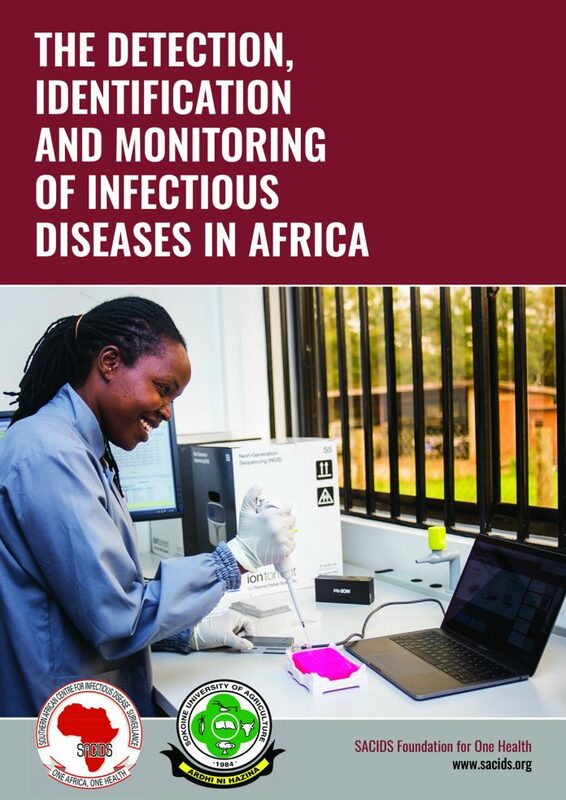 SACIDS (formerly Southern African Centre for Infectious Disease Surveillance) has one clear mission: To harness innovation in science and technology in order to improve sub-Saharan Africa’s capacity to detect, identify and monitor infectious diseases of humans, animals and their interactions in order to better manage the risk posed by them. 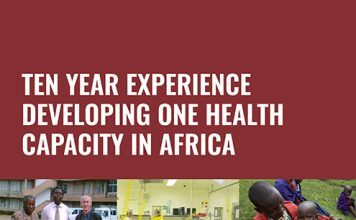 A Sub-Saharan African society protected from devastating infectious diseases affecting the health of humans, animals, i.e. both terrestrial and aquatic, and ecosystems, thereby promoting livelihoods, socio-economic development including market access and the environment. The genesis of SACIDS stems from the seminal global study by the UK Foresight Programme on the detection, identification and monitoring (DIM) of infectious disease of humans, animals and plants. This study, which was conducted between 2004 and 2006, identified future (up to 2030) drivers of infectious disease risks (economic and climate change), future disease threats and future science technologies that will help to manage the risk of infectious diseases within the evolving societal context of culture, governance, economic trends and human practices. 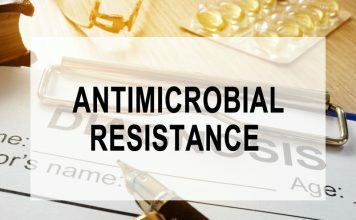 The report of this study is entitled “Infectious Diseases: Preparing for the Future” (http://www.bis.gov.uk/foresight/our-work/projects/published-projects/infectious-diseases). 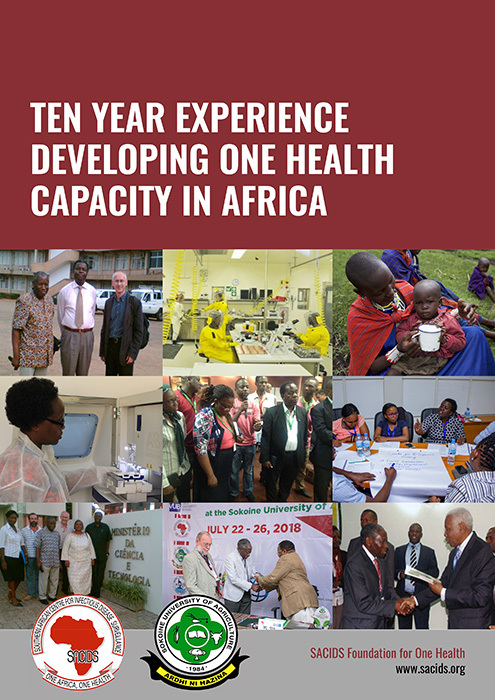 This study included a specific strand and report for Africa, which was coordinated by 3 African scientists (http://www.bis.gov.uk/assets/foresight/docs/infectious-diseases/a1_id_africa.pdf). SACIDS works with many groups, including supporters and donors. But our priority is long-term engagement with academic and research institutions. We are also specifically committed to working with communities and the public to create meaningful engagement. In all our areas of work, we at SACIDS ensure to engage the communities and inform them of our works through meetings, workshops and outreach activities. We work with responsible Ministries and related agencies in member countries, for example the Ministries, Departments and Agencies (MDAs) and Local Government Authorities (LGAs) in Tanzania, on animal and human health. We have access to network-wide institutional expertise, equipment and laboratories to ensure institutional capacity development. We work with strategic research institutions that contribute to scientific research that promotes policy dialogue and contributes to regional development. At national level, each participating institution forms a National Centre for Infectious Disease Surveillance (NatCIDS). 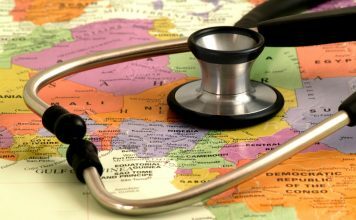 At regional level, SACIDS member institutions work together towards One Health, seeking to extend its membership to the rest of the Southern African Development Community (SADC). At the international level we work closely with our Founding Smart Partner Institutions and we are expanding our Smart Partnership network in order to tap into global expertise both in other regions of the South (e.g. with South-east Asia in our work on preparedness analysis and use of mobile telephones in disease surveillance) and in the “North” e.g. with Hokkaido University Centre for Zoonotic Diseases in Japan. We realise how important the media in Africa is in catalysing positive change thus working them to inform the public and leaders, reaching areas that are often impenetrable and create inclusion in driving development. Our partnerships and alliances are important to our approach.